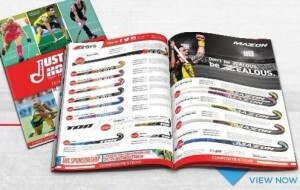 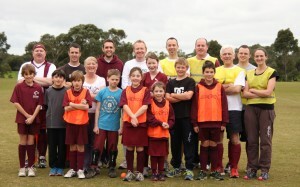 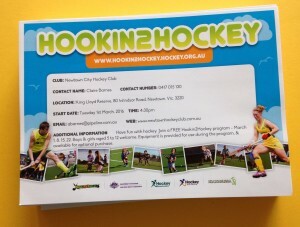 HAVAL Motors Special Offer - Newtown City Hockey Club Inc. 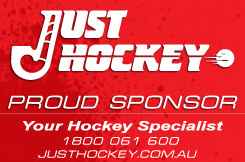 Thanks to Bill Soo and his team for organising test drives of the HAVAL vehicles at the Season Launch. 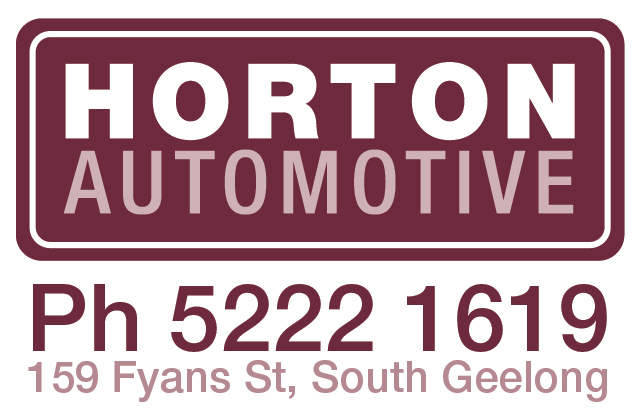 HAVAL is the No.1 SUV brand in China, selling over a million vehicles each year – about the same number of all new vehicles sold in Australia. 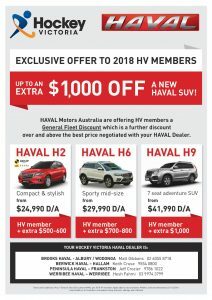 HAVAL are building a reputation in Australia for quality, luxury and value for money. 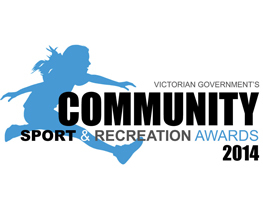 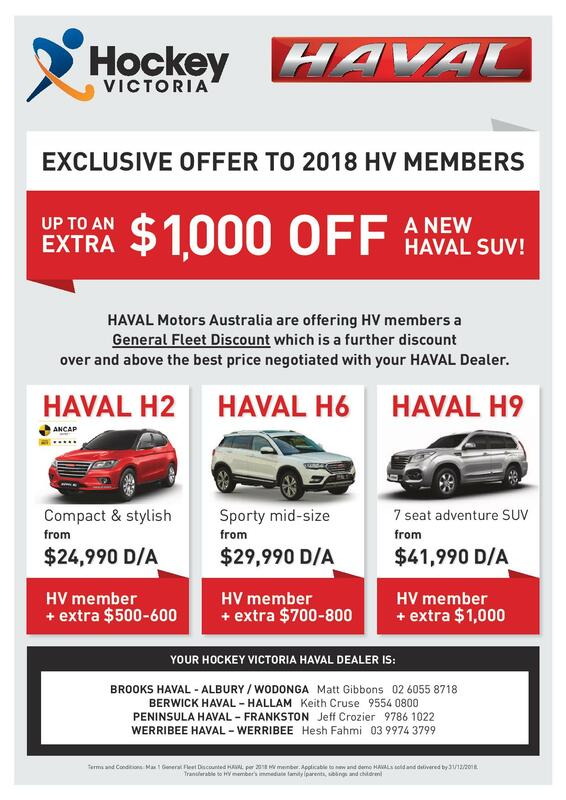 The company is offering a special discount for Hockey Victoria members (not available to anyone else in the market) – up to an extra $1000 over and above the best negotiated Deal on all new HAVAL SUVs.